What’s at stake with label quality? More than you think. Like it or not, what’s on the outside of a box or package affects consumer perceptions of what’s inside. When a product is displayed on a densely-packed store shelf, a poor-quality label can be make the difference between an attention-getting package or one gets ignored by consumers. 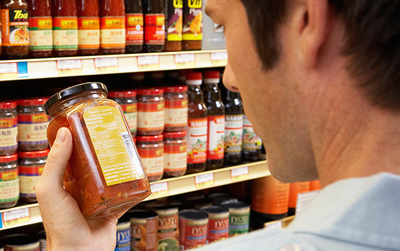 When you only have a few seconds to capture their attention, a high-quality label is a must.